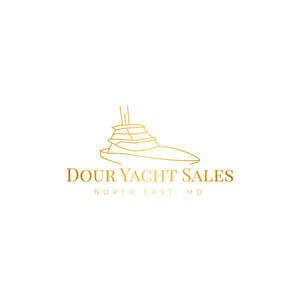 Welcome to Dour Yacht Sales inc. The company was started in 1990 by Paul Dour in North East Maryland. Started in the boat business for years working for dealers of Chris Craft, Trojan, and Silverton to name a few. I started the company to offer personal service to customers before, during and after the sale. 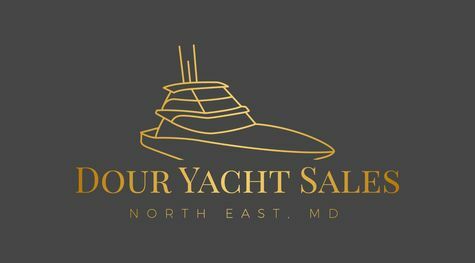 Dour Yacht Sales is located at Bay Boat Works 145 Hance Point Rd. North East Md. 21901 In addition to selling all kinds of brokerage boats from the smallest to as big as you would like, I offer to the customer a positive attitude that their perfect boat is out there.